In this year’s Wines Direct Christmas Brochure, top chefs and influencers in the Irish food scene shared their much-loved Christmas dishes with you, paired with some of our favourite festive wines. This week we reveal their delectable recipes. Whether you are the head chef or kitchen porter at home, we hope you find ideas and inspiration for your own Christmas feast. Chef Gary O’ Hanlon put his hand up for Irish Free-Range Goose. It was no surprise to us that Gary raised the bar with an adventurous alternative to the Traditional Christmas Turkey. He has mastered the almighty Goose with this stunning dish and adds extra flair with his goose fat, polenta crusted roasties. Gary is the Culinary Director at Baxter Storey Ireland and prior to was Head Chef of Viewmount House, Co. Longford from 2008-2018. Gary is the winner of the 2018 Georgina Campbell Hospitality Hero Award for services to Irish Food. 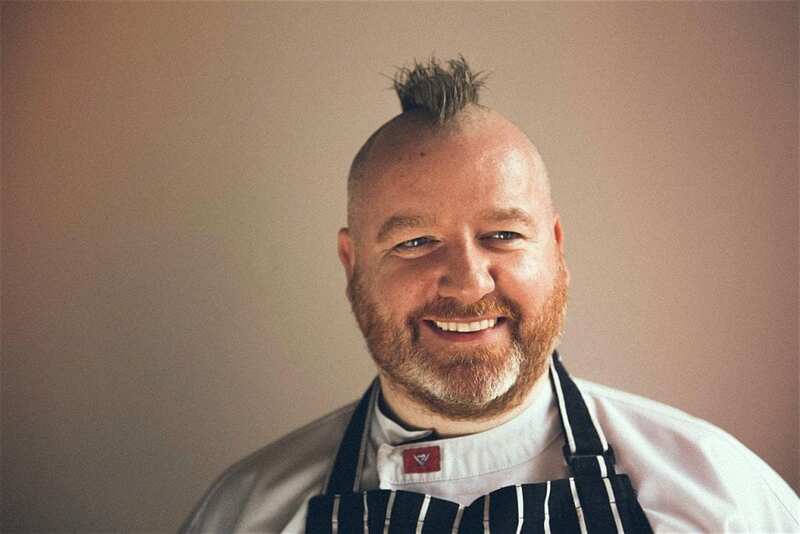 He also received awards for the Georgina Campbell ‘Best Restaurant in Ireland’ 2014, Food & Wine Magazine ‘Best Chef Leinster 2016, RAI Best Chef Leinster 2010 & 2017, & ‘Country House of the Year 2017’ Gary has been ever-present on our TV screens since 2008 with appearances on Master Chef Ireland, Four Live, The Today Show, Late Lunch Live, The Six O Clock Show and is resident Chef on ‘The Restaurant’ & regularly featured on RTE’s Healthy Appetite. Gary is also a columnist with The Irish Times and has a weekly Food slot on Newstalk’s Lunchtime Live. Goose is naturally fattier and more flavoursome than turkey, allowing bigger wines to pair. For something really special, uncork Silvano Bolmida’s luxurious and almost sinful Barolo Vigne Dei Fantina. Its bold tannic richness stands up nicely to the rich meal. This is simply an outstanding Barolo. The Nebbiolo grapes for this wine are grown at a high altitude with maceration of up to 50 days. This helps refine the fierce tannins, and produces a fantastic wine which represents, as all great wines do, the identity of the vineyard, the vintage, and the producer, to a high level of perfection. You may also find a new favourite in pairing Bender Paulessen Riesling with your succulent bird. 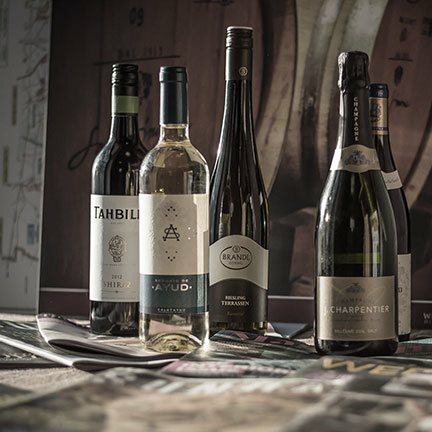 A Riesling may not have a red’s tannic structure, but their intense minerality and high acidity, have long been a go-to white for hearty winter dishes. Andreas Bender, considered “Maverick of the Mosel” by his fellow winemakers, is known for his dry style of Riesling, traditionally made using natural fermentation. On the palate, this wine is wonderfully lean and fresh with invigorating acidity. Its mouth-watering mix of orchard fruit flavours is a perfect companion to your goose. 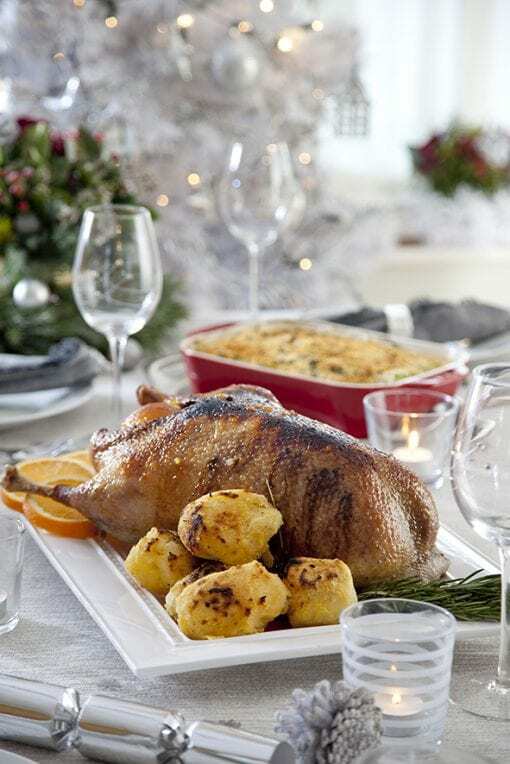 Free-range goose is a tasty alternative to turkey at Christmas. The buttery flavour of a free-range bird is from geese enjoying their diet of lush Irish grass. Gary met Pat Clarke and his wife at the Taste of Donegal and came away from their stall with some lovely jam and marmalade. It is now Clarke’s that Gary uses for his glaze. It adds a lovely flavour to the skin giving it a stunning caramelised finish.